CLICK THE MENU ABOVE TO LEARN WHERE TO LISTEN TO THE SHOW! 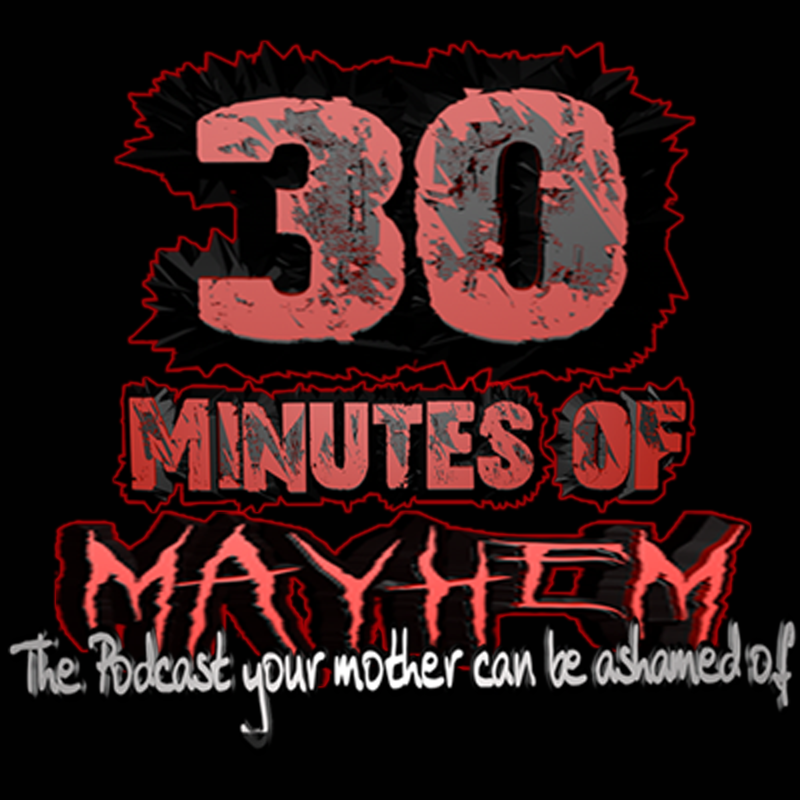 30 Minutes of MAYHEM is the podcast your mother can be ashamed of with enough vulgarity to make anyone blush. 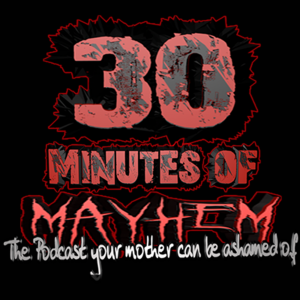 If you enjoy crude humor about the things everyone thinks about but is too polite to discuss this is the podcast for you.